The Paris Courthouse, opening in spring 2018, was awarded the Grand prix national de l'Ingénierie 2017 and the Équerre d’argent 2017 Prize. 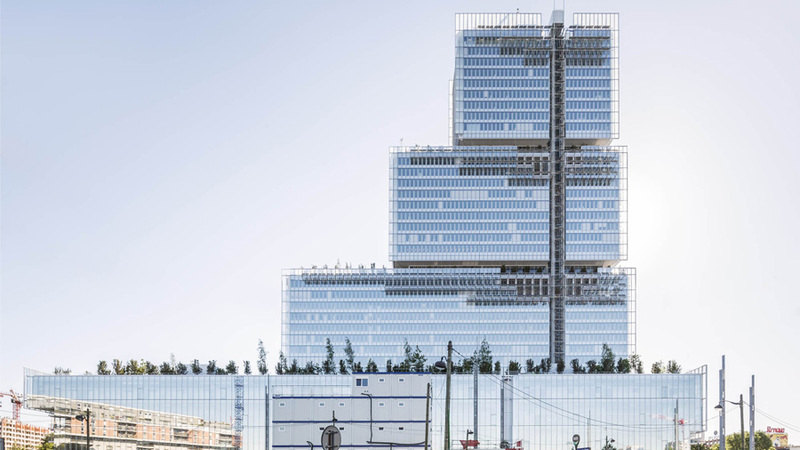 Comprising a roof made of ultra-high performance fiber-reinforced concrete (UHPFRC), with an openwork pattern of 10,000 glazed openings, the new train station in Montpellier is a technical and architectural innovation designed by Marc Mimram. 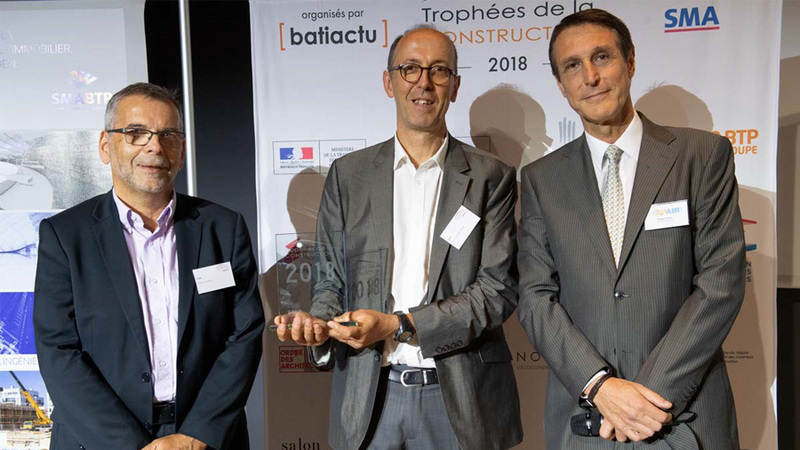 Online service of the CSTB: SED Express won a prize in the French Construction Awards 2018, organized on September 12, 2018 by Batiactu in partnership with the SMA Group. 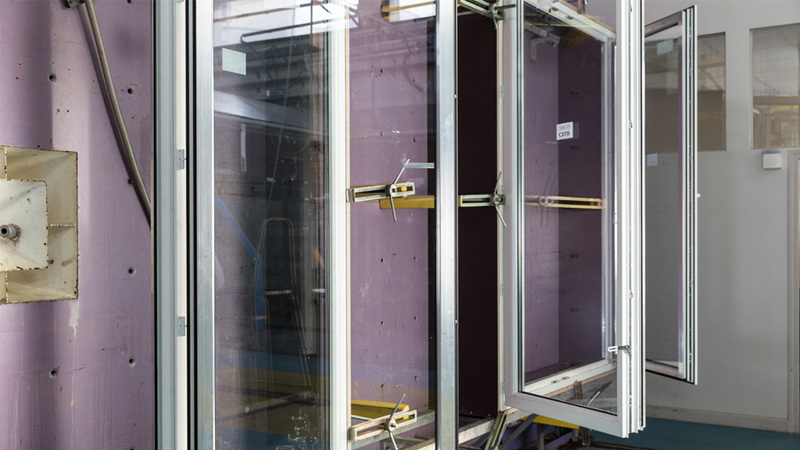 Discover the new tool developed by the CSTB: eveBIM-TRNSYS, the module for importing data from digital models to the TRNSYS software program.